| Home | Blog | Is It Cruel to Ear Crop and Tail Dock a Dog? Is It Cruel to Ear Crop and Tail Dock a Dog? Ear cropping and tail docking for dogs is usually considered to be cosmetic surgery for dogs. In other words, neither procedure is necessary for a dog’s health; it is simply done for appearance. These procedures used to be standard for certain breeds. However, many owners are reconsidering having them done because they are unnecessary and may be considered cruel. Which Dog Breeds Have This Done? According to the American Kennel Club, there are as many as twenty breeds that routinely undergo this procedure. These are some of the most common breeds. 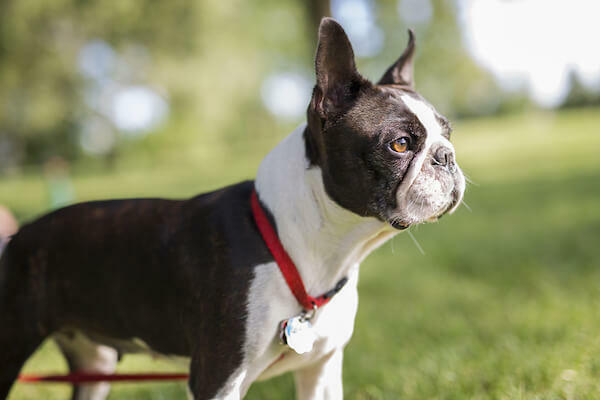 The American Kennel Club estimates that there are 17 other breeds that undergo ear cropping and 62 other breeds that undergo tail docking in addition to the most common ones listed here. According to the Pet Health Network, these procedures served a useful purpose at one time. 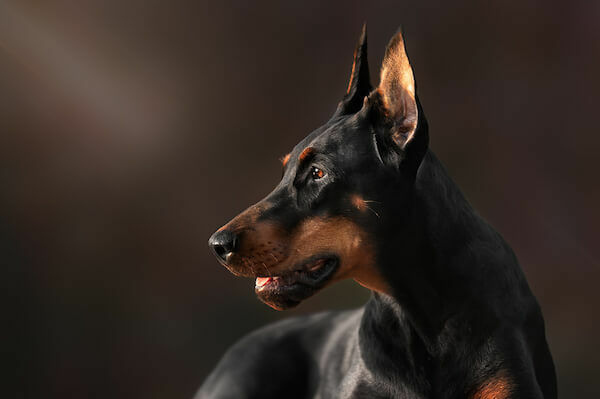 Cropped ears on guard breeds such as Great Danes and Dobermans prevented the ears from being ripped in a fight. Docked tails on hunting and herding breeds prevented injuries as the dogs performed their various functions. Over time, these breeds were used more for companionship rather than the purpose for which they were originally bred. So the necessity of these procedures are being questioned. The procedures are usually performed on very young puppies. 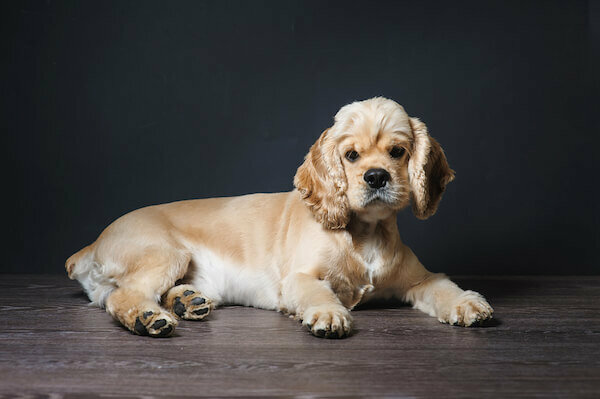 Tail docking is performed without anesthesia when a puppy is only a few days old. Although the puppy feels pain, the rationale is that the puppy is so young that it will recover quickly. The vet uses scissors to cut off the tail to the desired length and then bandages the stump to prevent infection. Ear cropping is a more complicated procedure which requires the use of anesthesia. The flap of the dog’s ear is removed and the ears are taped for several weeks to “train” them to remain upright. This procedure is typically performed on puppies that are six to twelve weeks old. As stated previously, at one time there was a practical purpose for these procedures. However, they have now become more cosmetic than practical. Several countries, including Australia and the United Kingdom have banned them altogether. In the United States, the controversy is becoming more heated. This is partially due to the American Kennel Club’s stance on preserving the historical standards of the breeds. In fact, these procedures are still part of the AKC standards for these breeds even though they now say that dogs who have not had them done can still compete and win dog show competitions. However, many veterinarians in the United States are against the procedures and the American Veterinary Medical Association discourages the practice. Because of this, a few states are considering banning the procedures but none have done so at this time. As with any surgical procedure, there are health risks to consider. Young puppies who have these procedures are at increased risk for blood loss and infection of the surgical wounds. Futhermore, docked tails can develop nerve damage over time, which can cause pain and affect the dog’s temperment. Tail docking can cause social issues as well. Dogs use a complex body language for social communication to other dogs. When the tail is docked, the dog may not be able to communicate effectively which may cause unwarrented aggression or fights with other dogs. The only argument for tail docking is that it can prevent injuries for working dogs. Herding and hunting breeds who are active in their respective fields are prone to broken or sprained tails. However, dogs who are merely used for companionship rarely need to have the procedure done. As far as ear cropping is concerned, there are more arguments against it than for it. Ear cropping in this modern age is done purely for cosmetic reasons rather than health concerns. 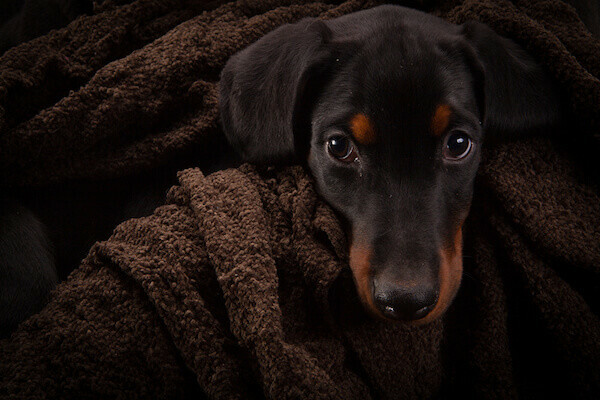 The procedure exposes a young puppy with an immature immune system to the risk of infection. Also, there is no evidence that ear cropping reduces the risk of ear infections. Companion and service dogs have no need for either of these procedures. There is no increased risk of injury or infection if they are not done and the procedures do not give any real benefit to the dog. Research also indicates that the perceived risk of injury for working or hunting breeds is unfounded. Therefore, these procedures are cosmetic and elective. The only motivation for them is to conform the dog’s appearance to a certain standard. When enough pressure is brought to bear on the dog show world, hopefully those standards will change and the procedures will be banned altogether. This is why many animal welfare associations are actively working to legalize a ban on these procedures in the United States and for cropped ears and docked tails to be removed from AKC standards. 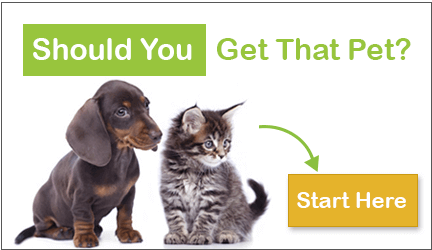 Ultimately, every dog owner needs to research and decide what is best for their dog. However, the majority of evidence proves that not only are these procedures out-dated and unnecessary, they do inflict pain on young puppies and expose them to an increased risk of infection. Because of this, ear cropping and tail docking could indeed be considered cruelty to dogs.